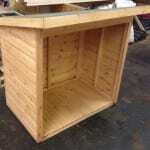 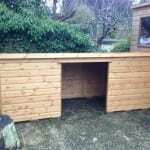 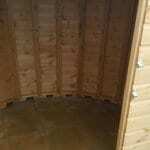 Our shedmaking skills have been used for a variety of storage solutions, there’s really no limit to what we can fit in an area you may have – from a small tool shed or log store, to a shed to fit down the side of your house or behind a garage. 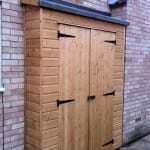 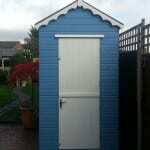 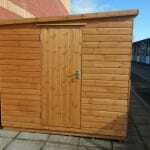 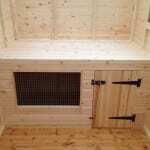 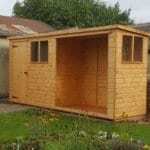 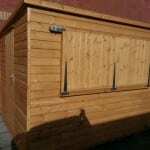 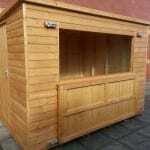 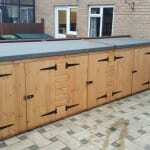 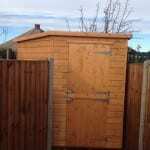 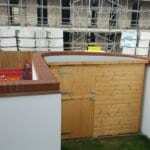 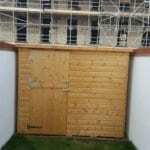 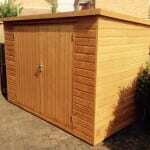 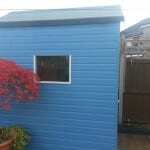 Click below to view some of our previous bespoke sheds and then use the contact form for a quote for your requirements. 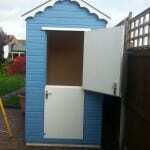 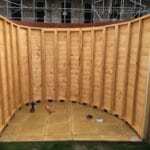 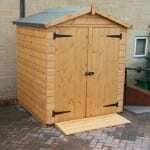 Let’s talk bespoke sheds.